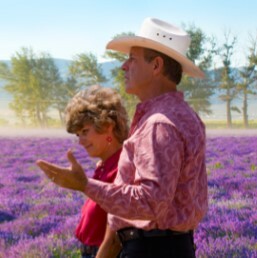 During more than two decades, Young Living has become not only a remarkable success story but also a great love story. 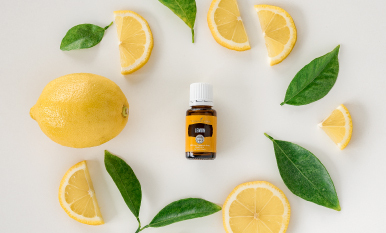 Built from the ground up by husband and wife team D. Gary and Mary Young, Young Living is now a global phenomenon—largely a result of their tireless work ethic, uniquely complementary chemistry, and shared passion for their life’s work of sharing pure essential oils with the world. What were your first months of working together like? 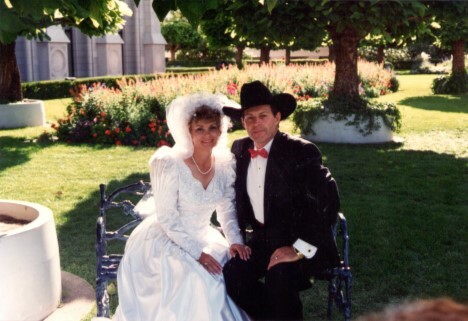 “In November 1994 Gary moved Young Living to Riverton, Utah. I helped in the office while he traveled, gave meetings, and developed the farm in St. Maries. “We built Young Living with no outside capital, no borrowed money, and did most of the work ourselves. We renovated an old, dilapidated 8,000-square foot building in Riverton. Gary built the walls, and we textured and painted everything we could. Can you describe your first date? “Did we date? Not really. 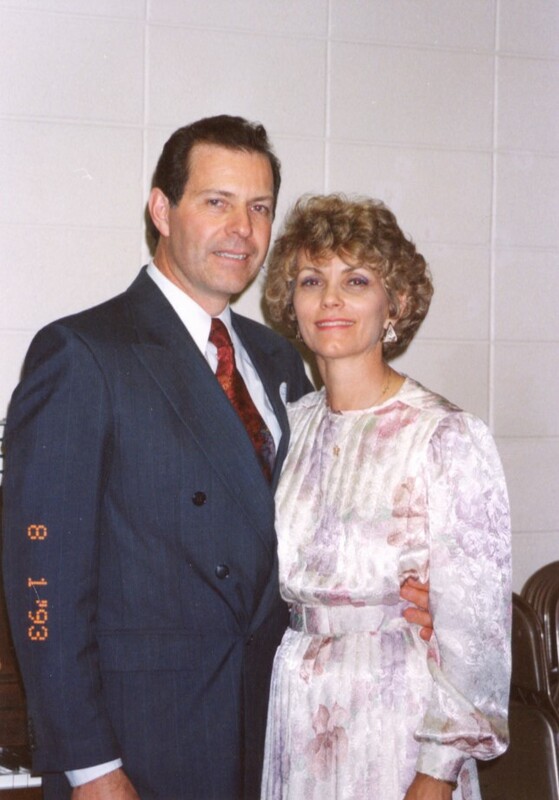 Our lives were entwined in giving Young Living a great start and keeping things going. 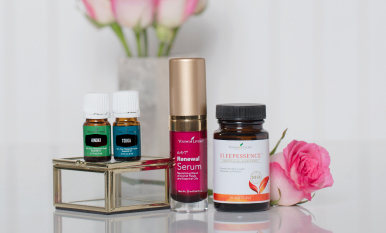 Everything evolved around Young Living. “On September 2, 1994, we were married. On September 3, we flew to an essential oil conference in Grasse, France. That was our honeymoon. “Our wedding was a race, just like our lives today. We were late for the wedding and late for the reception, which was held in the former Hotel Utah. The room was big, ornate, and beautiful; and the line went all the way out through the front door. My opera friends and I performed, and my mother had a big carrot cake made for us. There were so many people whose names I couldn’t remember, and it was hilarious trying to introduce people as they came through. We finished at about 2 a.m., made it home by 3 a.m., and left for the airport at 5 a.m. for a flight that left at 7 a.m.
What’s your secret for being married so long? What are your favorite qualities of Gary’s? “Gary is a man of honesty and integrity who can work circles around men 20 years younger. He loves the physical work of the farm because he can see what he has accomplished at the end of the day. He is wise, insightful, and always looks for the solution. Nothing seems to stop his determination. When he has a vision, he sees it in its full reality; and that drives him to complete it. What’s the trick to working closely with your spouse? How do you carve out “us” time with such busy schedules? 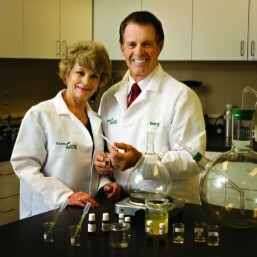 Thanks, Mary, for sharing a look into the great love story behind Young Living’s success! 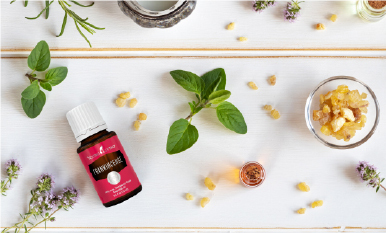 How has the story of Young Living touched your life? Let us know in the comments!